Your rental property deserves the Ultimate Protection and landlords deserve piece of mind. Complete coverage for only .82 cents per day. Protection will assist you with loss income in the form of one month’s rent. Owner’s have a piece of mind that if an eviction is necessary, they are covered from start to finish. 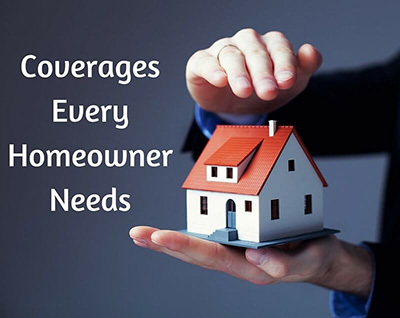 Your home is covered for up to $1,500.00 for direct cost of property damage caused by the tenant.